The greatest testimony to KeyCreator’s advantages can be found in the collective wisdom of its users. 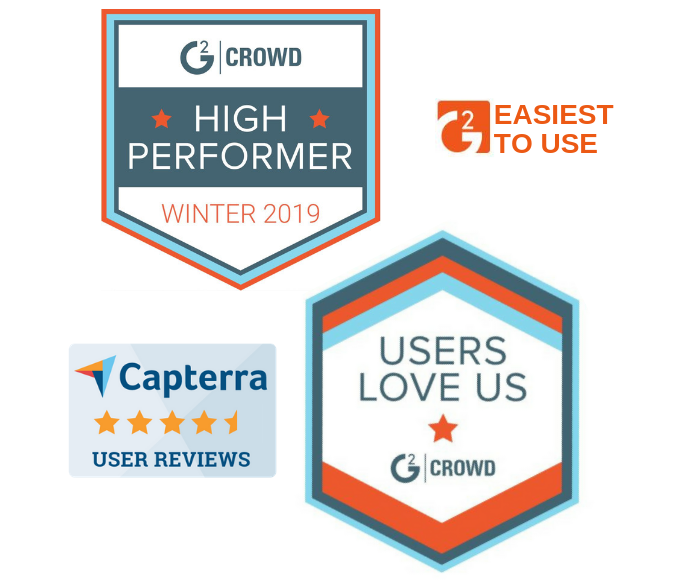 Below is a sampling of reviews collected by G2 Crowd and Capterra, business technology resources that aim to present the most accurate insights into software from the user perspective through actively verifying all contributors. Curious how KeyCreator stacks up against other CAD software? Check out these point-for-point comparisons generated by professional CAD users like yourself. "I have used KeyCreator to design parts, prints, and assemblies for just about any industry you can think of, used it as translation software, and have been able to exploit just about every aspect of the capabilities of this software." "I use KeyCreator on a daily basis for many different kinds of projects and it has never failed me. There are many design projects I would have never been able to take on if it was not for the ability to work with just about any format out there as well as the ability to send back files to my customers that they can work with." "More intuitive than most other CAD programs. My overall experience has been good as a new convert from AutoCAD."